A revolution in skin cleansing. This innovative product is the first step in our powerful cleansing routine. The multi-fruit lipid blend dissolves every last trace of daily grime, excess sebum and make-up – even waterproof mascara – while nourishing and soothing skin with a blend of natural ingredients. Grape seed, Avocado and Kiwi Oil deeply nourish skin and protect against dryness. Margosa Leaf Extract is a herbal anti-acne ingredient. Zi Cao is an Ayurvedic herb, which soothes sensitive skin. The best moisturizer for your teens and 20s. 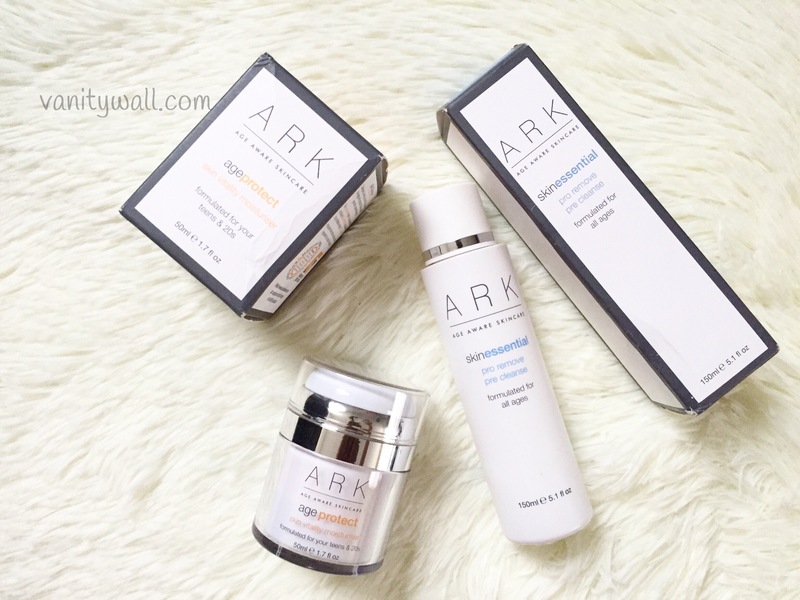 ARK Age Protect Skin Vitality Moisturizer offers the perfect balance of hydration for younger skin. Rich in antioxidants and an active anti-pollution system, it provides daily protection from the urban environment. Leaves your skin, clear, radiant and vibrant. Avocado and Peach Lipids are rich in Vitamins A, C, D and E as well as Omega 9 fatty acids which keep skin hydrated and soft. Olive Oil penetrates deep down into skin to effectively hydrate skin cells. Panthenol is a form of Vitamin B which soothes irritated skin. 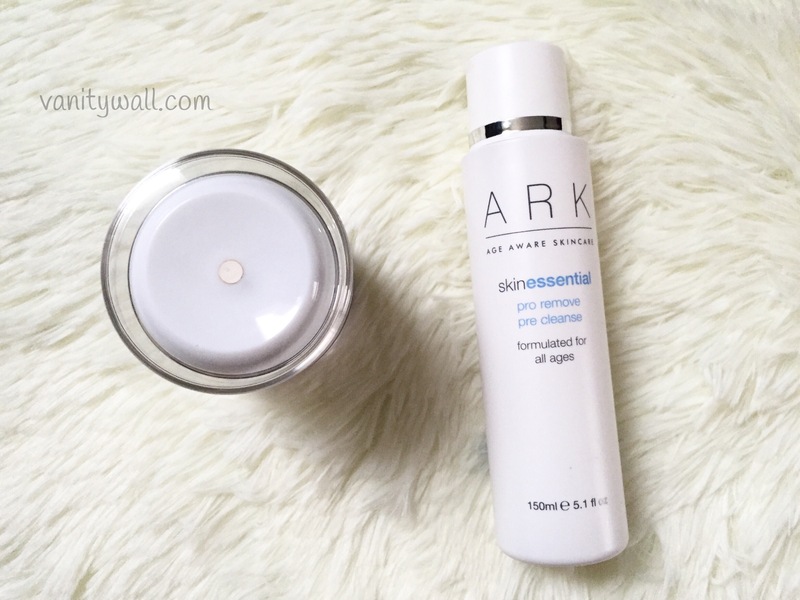 ARK Pro Remove Pre Cleanse comes in a white plastic bottle. It is a cleansing oil that has thin consistency. The oil has a dry texture very similar to skincare oils. It’s very easy to work with and spreads onto the skin evenly. Makeup starts melting as soon as you work the oil into skin. It emulsifies with water quickly. It doesn’t lather much but does a great job of removing all traces of makeup. It doesn’t leave any oily film behind on the skin but I do follow up with a cleanser for that squeaky clean finish. It does a great job in getting all waterproof mascara from your lashes. 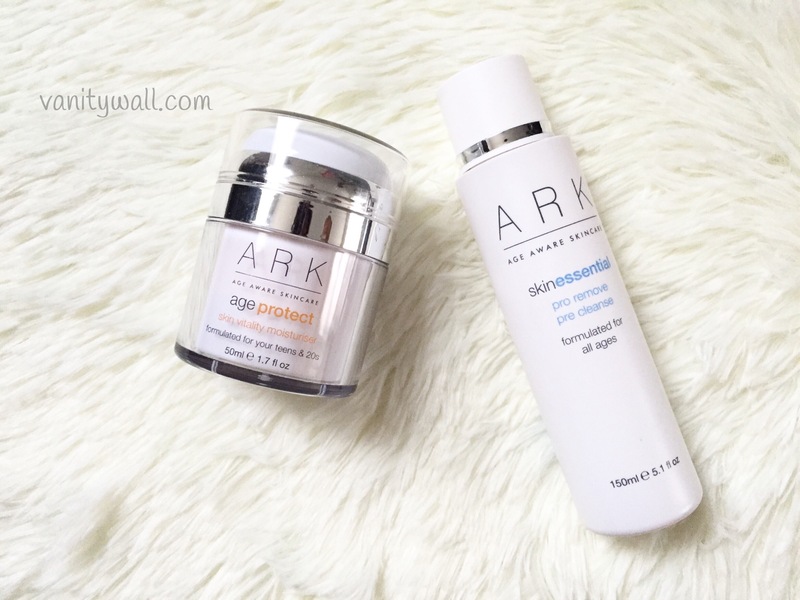 ARK Pro Remove Pre Cleanse has a very soothing floral fragrance. 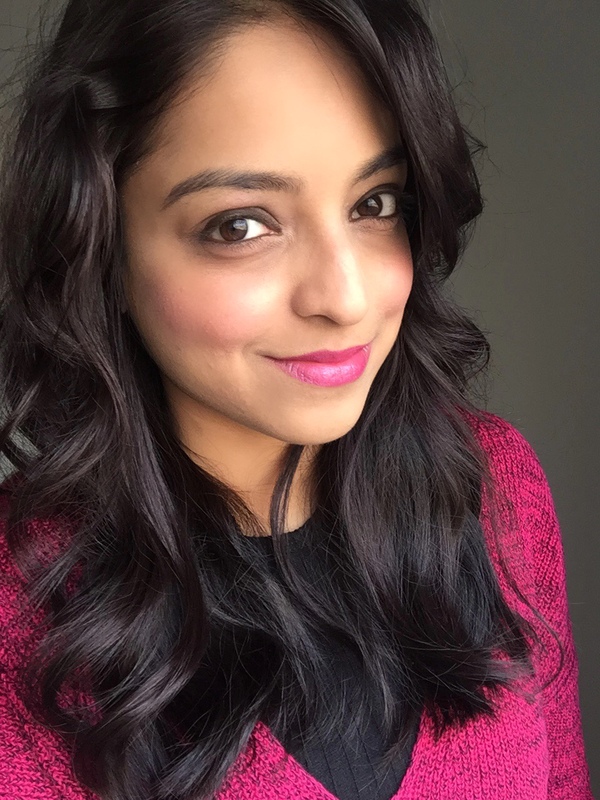 It hasn’t caused me any breakouts or irritated my skin at all. Highly recommended! The Pro Remove Pre Cleanse is a great oil based cleanser that will work for all skin types. 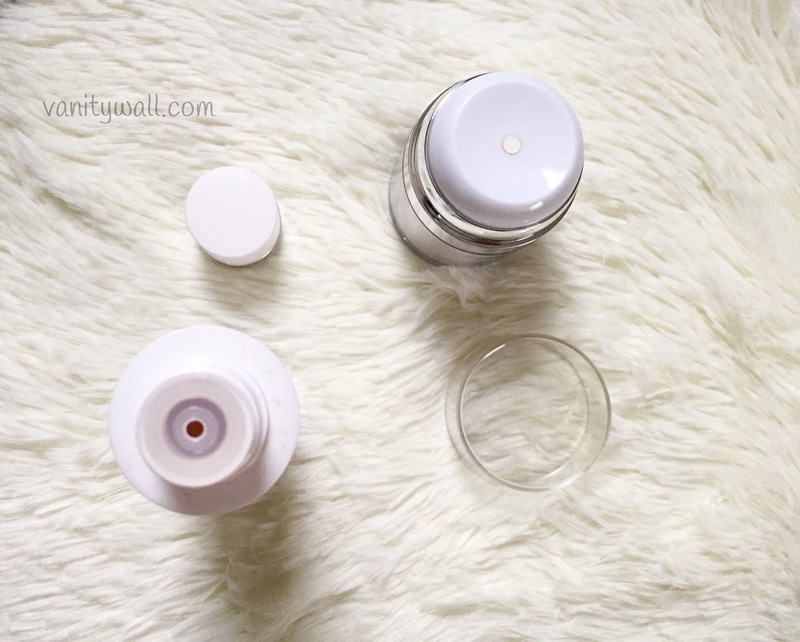 The Age Protect Skin Vitality Moisturizer is ideal for those in their teens and early 20s. These products are so not easy on the pocket but an absolute treat to use.